Tom Lee’s family law practice, based in Shoreview, MN, provides quality legal service to clients in communities throughout the Minneapolis area and greater Minnesota. Whether your case involves divorce, child support, child custody, or any other area of family law, we provide dedicated legal representation that you can count on. Contact Tom Lee Law today—call 651-631-1106 to schedule your initial free consultation. We’re experienced. 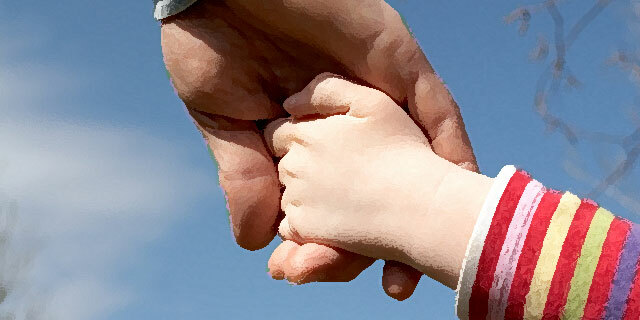 Tom Lee Law has been providing family law services for over 30 years. This kind of experience can make a world of difference in your case. We’re responsive. Resolving your case in a timely manner is important. We want to ensure you don’t miss any windows of opportunity and help you achieve results as quickly as possible. We’re creative. Whether we can negotiate through mediation or must resort to litigation, we will use creative problem-solving to achieve the best outcome possible. We’re flexible. Your situation is unique, so we will work to tailor our service to your individual needs. Weekend and evening appointments are available. We can also accommodate military personnel stationed abroad. Tom Lee. Family law attorney Tom Lee is a hard-working, knowledgeable and respected attorney. He has been described as warm and funny with a big heart. Schedule your free initial consultation with our family law firm today. Call 651-631-1106 to reach us by phone, or send us a request for information. "Tom helped our family through very tough times. His expertise gave us so much confidence... We were glad to have him on our side. Thanks Tom!"